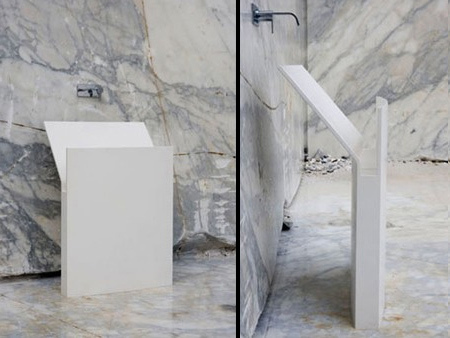 Creative and unusual sinks that will look great in any modern bathroom. 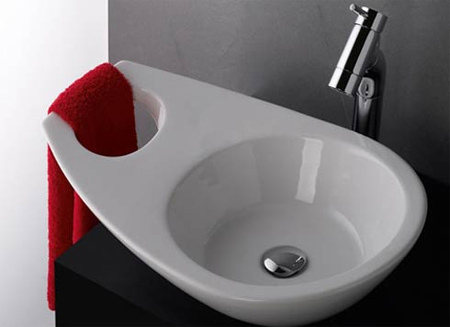 Stylish bathroom sink comes with integrated hanger for your towel. Cool sink decorated with lines that resemble the way water drains. 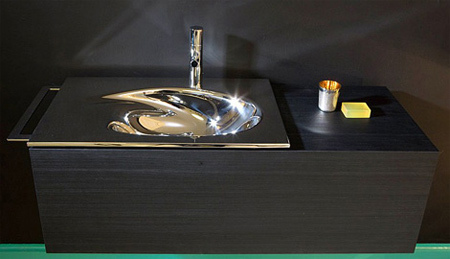 Swan sinks will make a beautiful addition to any luxury bathroom. 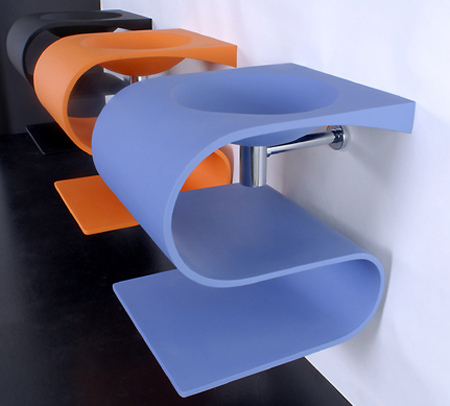 Better sinks designed for better kitchens. 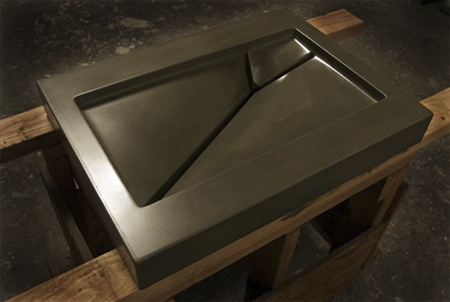 Concrete sink mold designed to resemble a fallen tree branch. Contemporary bowl shaped bathroom sink made from glass. 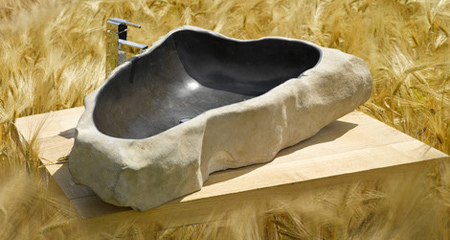 Unique bathroom sink carved from one-of-a-kind river stone. 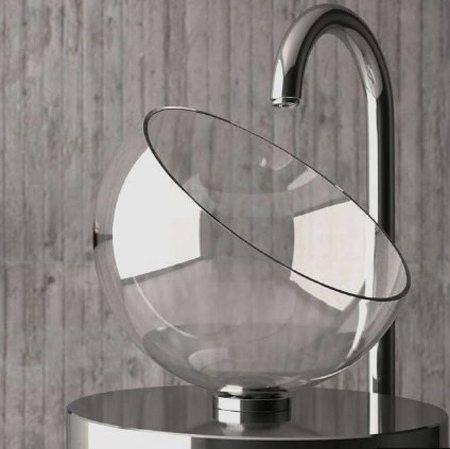 Stylish sink designed by HANSA comes with its own futuristic faucet. 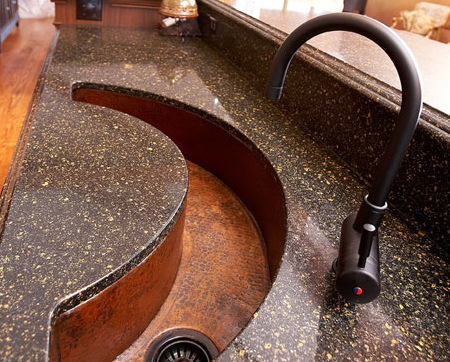 Creative kitchen sink by Granite Naples resembles new moon. 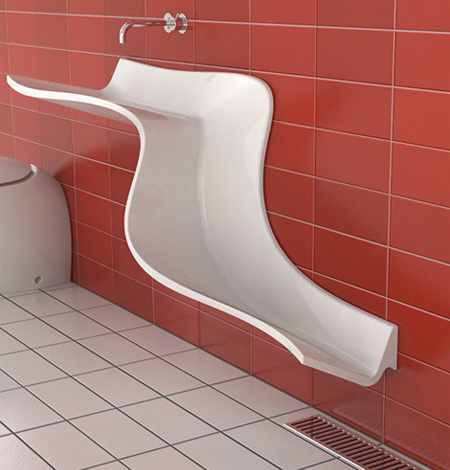 Futuristic pedestal shaped sink designed by Jorge Bibiloni. Turn on the faucet and watch the water flow down its unique shape. 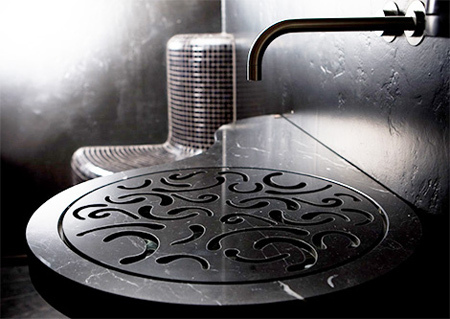 Beautiful sink looks like a round plate with intricate cut-outs. 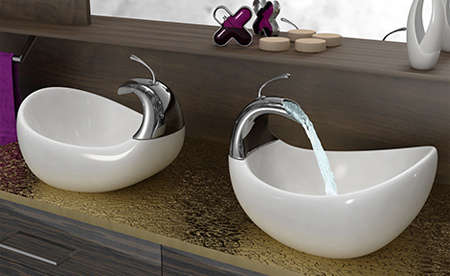 Stylish bathroom sinks designed by Italian company Tendadorica. some of them are too fancy. i imagine knocking elbows on the glass sink. I like the futuristic one a lot! When it comes to a sink, it’s all about utility and ease of cleaning. 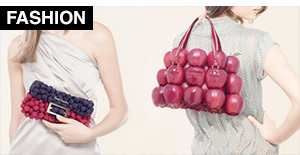 Not sure these pass. 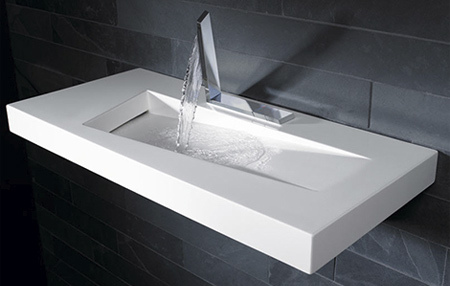 Love the Sonolo and the Mr. Splash sink. 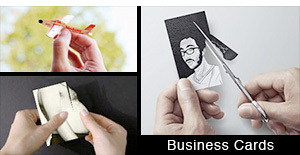 Interesting concepts, but in terms of practicality, I wouldn’t really want to have them in my bathroom. Shoot.. and by ‘them’, I meant all of the sinks, not just the two mentioned. Surely you mean (wash)basins? 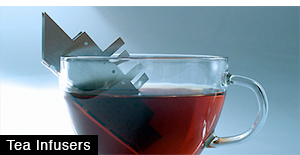 You’d never do your washing up in any of these contraptions!! 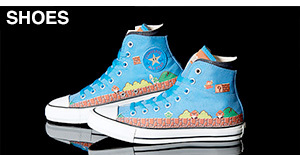 These are beyond awesome. I like the Sonolo and the Futuristic ones the best. they do look like they could be awfully slippery but i like the glass and swan sinks! Once again, Utility is greatly wanting in most of ’em. I think the futuristic, slide, and swan sinks would be good for my place. How about wooden sinks, huh? Not one was represented. We feel left out! I love them. Sinks are on display all the time so it’s a perfect household item to apply some good design to. 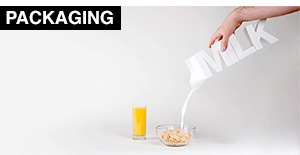 I think the caption writer should consider his/her words more when using “futuristic”. I think I will become one dirty boy if sinks in the future start to look like these. Some of them are pretty to look at, but try looking at that several times a day every day, and it quickly looses any shred of appeal it may have had. Best to place them next to a usable wash basin and just call it a statue. 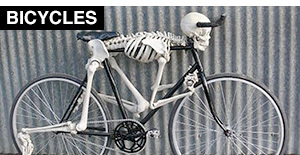 That way when it outlives its charm(?) it can be more easily replaced. Finally, that kitchen sink? I truly feel for the maid.